These fields are managed by the Global Address List (GAL). 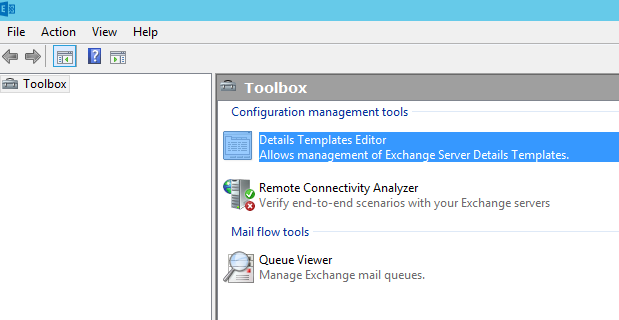 In order to make changes in the Global Address List, you must use the Details Template Editor located in the Exchange Toolbox MMC. Now, wait a moment to replicate the changes then close and reopen your Outlook. I work as a System Engineer, based in Switzerland with a primary focus on Microsoft technologies. I have 8 years experience in administering Windows Servers. . I am a Microsoft MVP for Cloud & Datacenter Management. I also received the PowerShell Hero 2016 award by PowerShell.0rg. And finally, I am "MCSE: Cloud Platform and Infrastructure", "MCSA: Windows Servers", "Administering & Deploying SCCM", and CheckPoint CCSA certified.